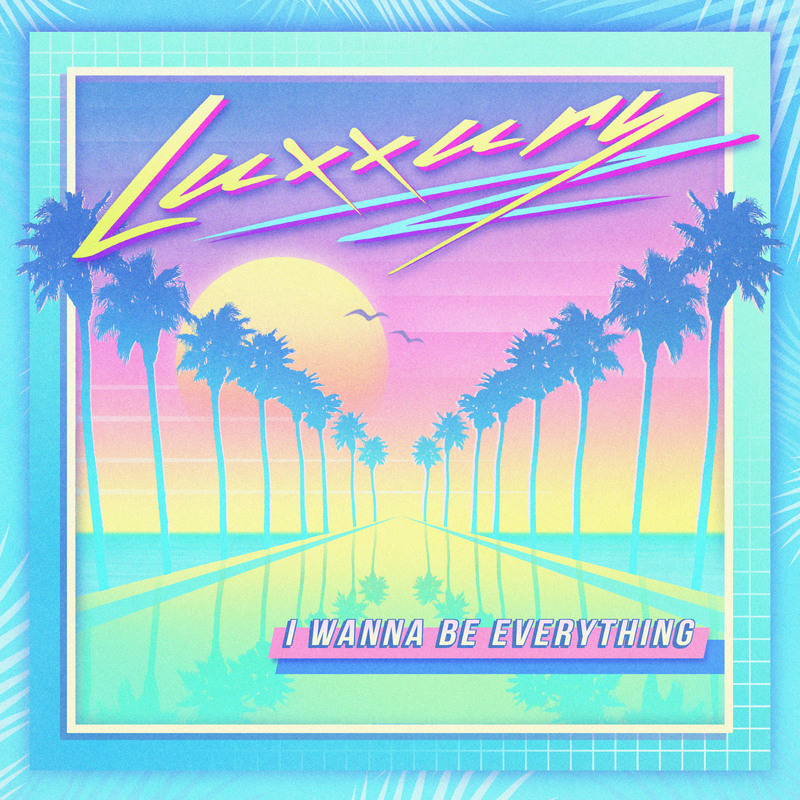 LUXXURY – I WANNA BE EVERYTHING – PARADISE ULTD. LUXXURY has slowly and meticulously grown to be one of the disco powerhouses on the west coast. From his extensive catalog of disco edits that have worked their way in dj sets the world over to his original songwriting work and live show.. it’s hard to not have his name pop to the top of the list of our favorite artists. Coming fiery hot off of tours supporting Giorgio Moroder and Juan Maclean, an appearance on Carson Daily’s late nite program and a collaboration with Kraak + Smaak… his latest ‘I wanna be everything’ comes across more of a manifesto than a single. Become familiar this legend of the dancefloor and get lost in his endless catalog of reworks including his latest flip of Evelyn ‘Champagne’ King‘s 1977 classic ‘Shame’ .. or simply tune into his ‘Good Morning, Disco!’ playlist for your daily dose. I WANNA BE EVERYTHING is out now via NOLITA.